E.L. The BBnZ signed act brings us this new single. 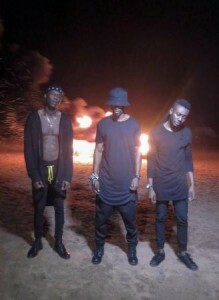 “All Black”,is the title for the rap music,featuring Joey B and Pappy Kojo. Production credit goes to Drumroll. Download and share.